Hearing everyone talk about elf, I followed them on Twitter. I read loads of reviews mainly about the make-up brushes. So I thought why not head over to the website and have a look. 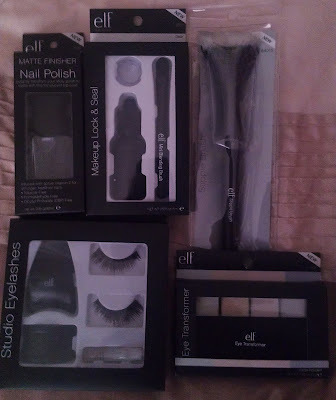 Elf provide a mixture of products and some very unique too. I've been wanting to try the Stippling brush by Real Techniques to go with the collection I already have (I also have a separate post on them), seeing the elf stippling brush at a very decent and cheap price (£3.75) I thought I would check there's out too. To be honest the price I paid for the elf Stippling brush it is pretty decent I would still however like to try the Real Technique's brush so I can make a fair judgement as this was my first Stippling brush. I also bought a Matte Finisher nail varnish one of the unique products I bought. I think this a genius idea you simply apply the nail varnish colour of your choice and the Matte Finisher is used as a top coat and its as simple as that! 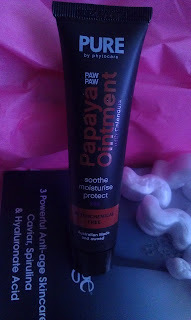 Costing only £2.50 this is less than your general nail varnishes so I thought why not give it a try. I'm pleased I bought this. Lock & Seal is a product I read a review on another unique product I bought. When I first read the review I was amazed because I had never seen anything like it. Costing only £3.75 I thought I'll give it a go. 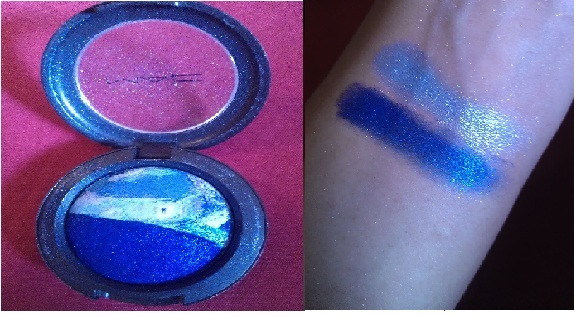 This product is applied over eyeshadows and does basically what it is called! It also intensifies colour.which is great. 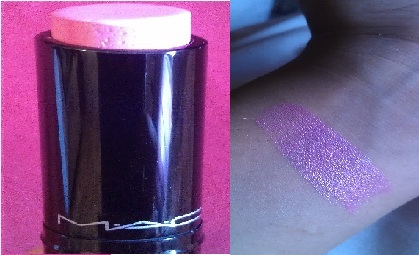 This product is like a primer but used on top of eyeshadows and definatley protects and makes the colour last. It is also mentioned you can use this over blusher but personally it will be pretty difficult as you have a small brush and small pot. 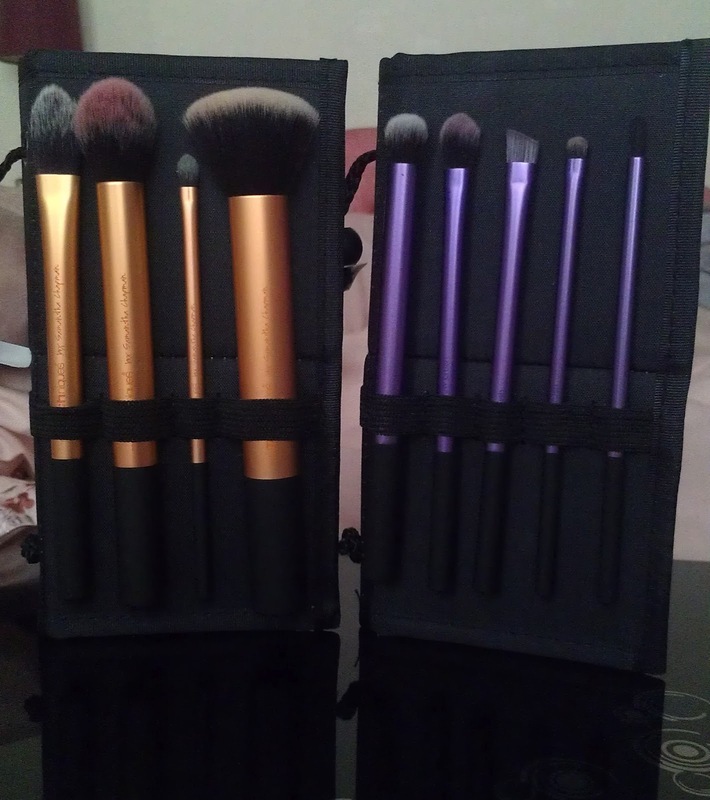 However the brush which comes with this kit is of amazing quality which I was suprised to see, I will be getting more use out of the brush for eyeshadow application too. 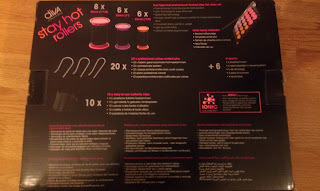 I also bought the Studio Eyelash Kit for the price of £3.75 how can you really go wrong??? 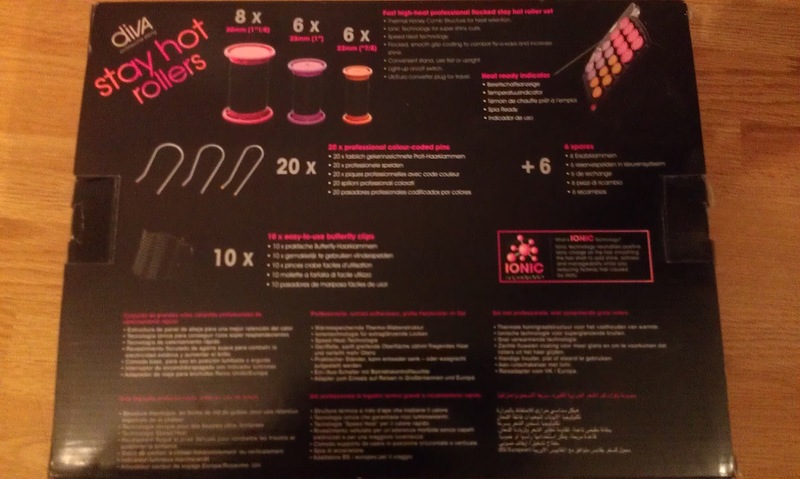 The kit has a set of eyelashes, eyelashes stand, eyelashes glue and eyelashes applicator. Another amazing product for an absolute bargain price! Usually for this price you are able to pick up just eyelashes on their own. The applicator is so useful saves you poking your eyes out when your trying to apply and evenly holds lashes firm to the eye. I've not actually used the stand so it would be fair for me not to comment but I'm sure would be very handy. Finally the last unique product I bought is the Eye Transformer palette now you will be wondering what that is! 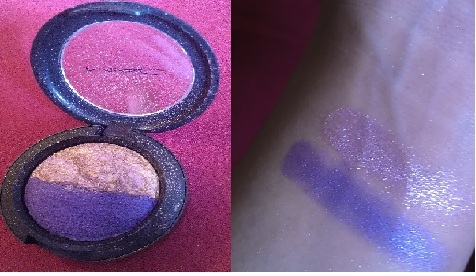 There is a few ways to use this product; you can mix one of the Eye Transformer shades with a eyeshadow of your choice, apply before putting eyeshadow on or after applying eyeshadow. Each different technique creates a different look. 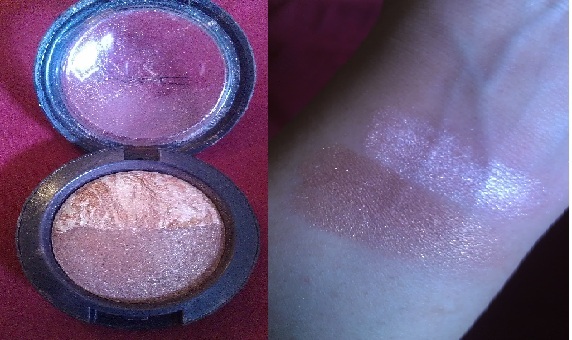 Basically adds shimmer or transforms the eyeshadow into a metallic eyeshadow. It also works as a primer helps eyeshadow last longer. 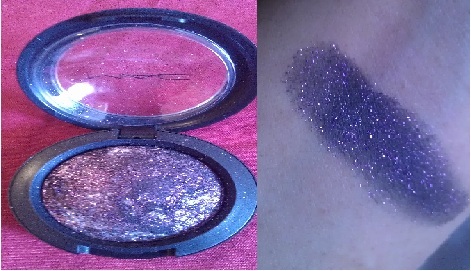 The colours in this palette can also be worn alone! Cost - £3.75! 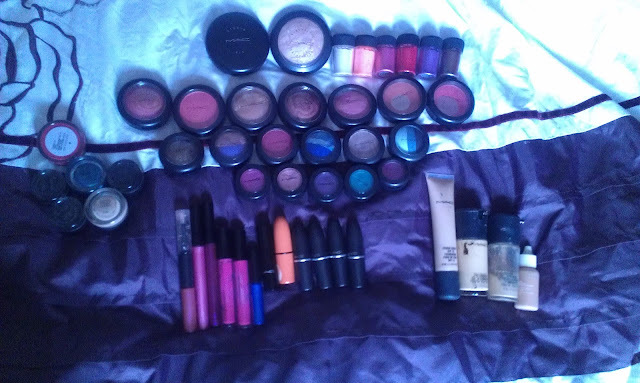 Just like every other girl who loves I have a absolute mad addiction for make-up and as for MAC ... I could stand and look at the products all day long! 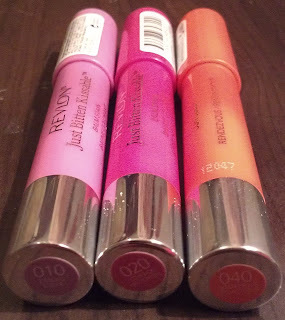 I always try every product cheap or expensive is a irrelevant matter for me. I'm a big believer in if you have a true talent of working with make-up then brand/price should not matter. 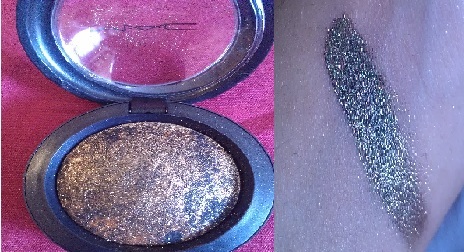 Anyway I love MAC beyond belief the packaging and products come in a simple but sophisticated black. I've come across products on Amazon and eBay where there is companies selling palettes and MAC products I must warn you be aware! They are fake! Unless the seller is genuine i.e. 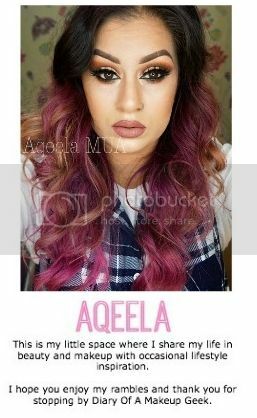 is selling items they have used unwanted, if they are selling in batches then this is pretty obvious they are fake items specially the palettes they are very common. 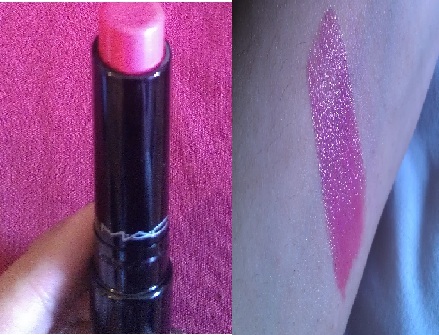 Anyway here is a pic of my MAC collection! 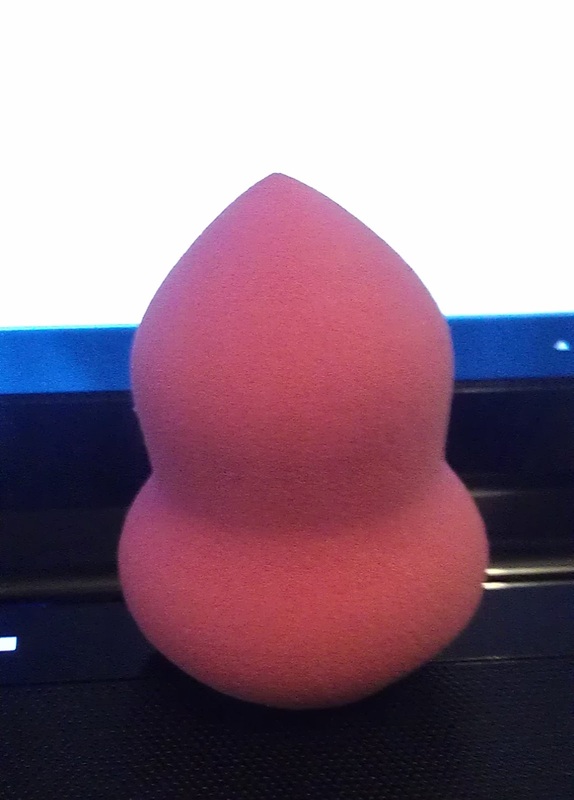 I first saw a tutorial on Youtube of one of these and looking at the sponge shape spoke for itself this is no ordinary make-up sponge. It has a unique shape a fllat surface on one end to cover most of the face and a pointed end to get to more trickier areas i.e nose and eyes. So I went ahead on to Ebay to search for one of these beauties to my amazement I found one for £1.29 with free shipping! Yes you heard a total bargain so I thought why not because there would be no disappointment involved if it didn't meet up to my standards downfall was shippig would take up to a month to month and a half which you are told upfront and to be fair for this price you caren't really complain. There is loads which come up and even some companies within the UK which could be another option for those of you who cant wait. I later found out these are replicas of an original brand called BeautyBlender same shaped sponge I'm guessing better quality which comes in various packs and they also do a sponge cleaner they sell at around £20. Application - Wet the sponge and squeeze excess water out so the sponge is damp and apply foundation in a dabbing motion for a flawless look. However there is many ways to use these sponges so its best to view some tutorials and go with the option which best suits you. I would love to hear your views... Have you bought this product... Do you intend to? 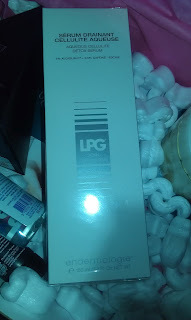 So I was sent a Betrousse Beauty Box to review and to be fair it wasn't my cup of tea as I would prefer a subscription mainly for make-up products and this beauty box didn't contain any. All the brands that were in this box were non that I was familiar with or heard of. On the positive side the packaging of the box I must say was well presented and the other plus side was all products were in full sizes and there was no sachets which for me are a big put off. Packaging for the products were up to standards. 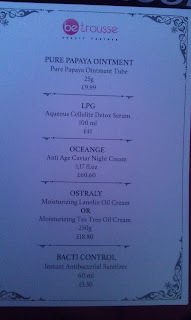 OceAnge (pic4) as this is a anti-aging product. To be honest the only two products I would use out this box are the hand sanitizer (pic 5) and the Papaya Ointment (pic 6). Contents of the box total an amount of £131.69 according to the leaflet. 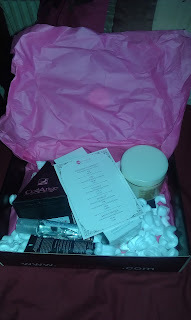 Overall view if you are an audience who enjoy body products then yes believe you would enjoy this box. 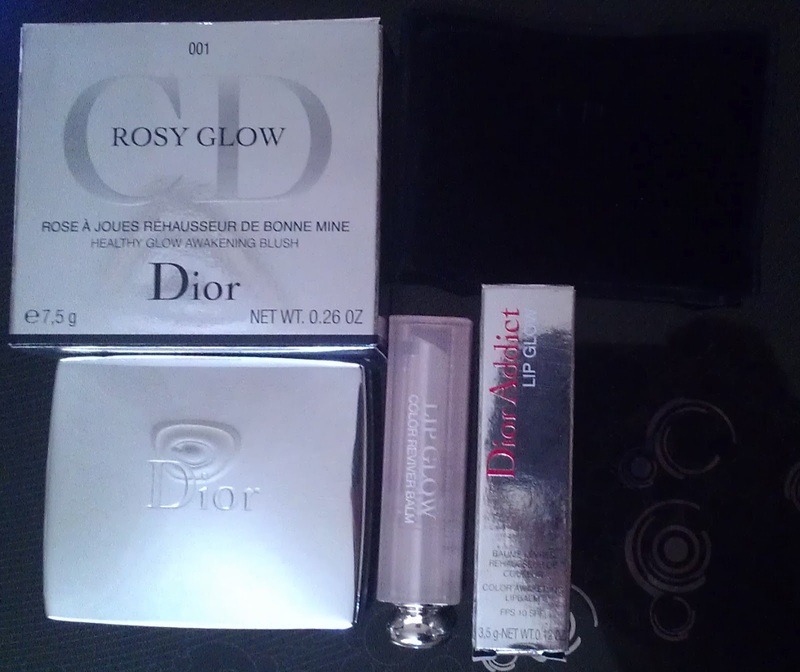 The lipstick comes in one the traditional Dior lipstick casings and the Blush is a mirrored casing which comes in a gorgeous velvet pouch! So whats so intresting about these products??? The Rosy Glow Awakening Blush - This brilliant product enhances your unique cheek color for an ultra natural and customized healthy glow effect. It uses the moisture of your skin type and intuitively adjusts. The powder is ultra-fine and has a irresistible rose fragrance. Dior Addict Lip Glow - A customized balm that lastingly enhances and embelishes the natural color of your lips. It reacts directly with the chemistry of the lips, so you'll get a different colour on different skin types. The balm is a normal clear formula which gave me the first impression it wont do much for me but developed once applied for me it goes a pinky rose colour on my lips. 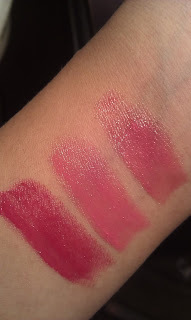 The blusher is a neon pink which when you pick the particles on your blush it doesn't look like it will give you much colour but like the balm it develops into a gorgeous colour for me its again a pinky rose colour. 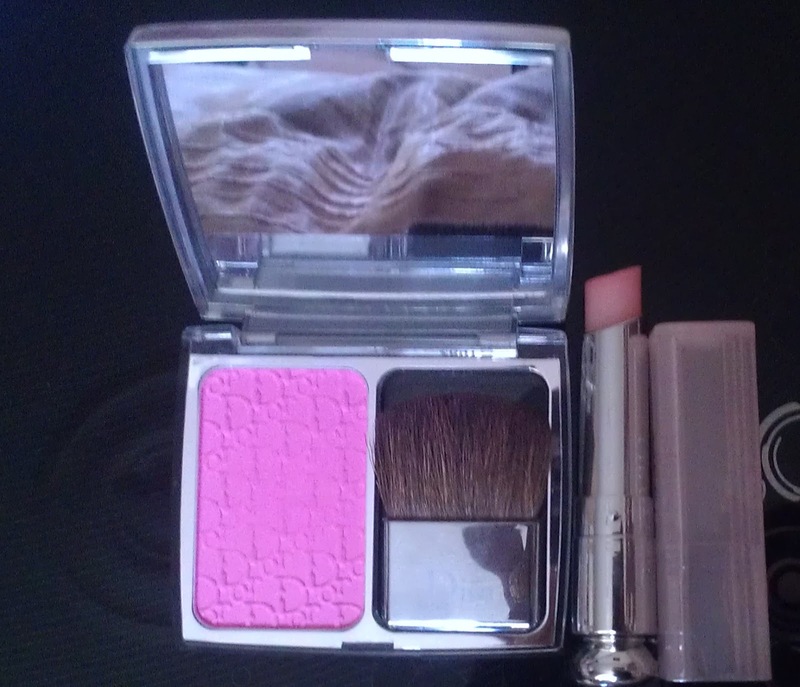 The blusher also comes with a fairly decent sized mirror. My initial thoughts were I was going to be disappointed and had thought I'd failed with a risky move specially with my skintone as I'm asian but I honestly wasn't disappointed these products really do work their magica! These are definatley unique products and if your a make-up junkie like me then they are definatley something I would recommend. They are abit costly with the Dior Addict Lip Glow costing £22.00 and Rosy Glow Awakening Blush costing £29.50. I did however find a similar product to the Dior Addict Lip Glow by L'Oreal Paris called Studio Secrets Lip Glow which sells at £8.49 this will be another product I'll be purchasing and reviewing soon so look-out =]! Here's a slightly different post to my usual make up this one is fashion related. Love Lila is another brand I stumbled across on Twitter, so when I had a look on the website after hearing my mate mention they have some biker jackets, I didnt hold much hope because I had been lookin for one for some time and had no luck at all infact I'd actually given up. To my suprise I wasn't disappointed I instantly fell in love! 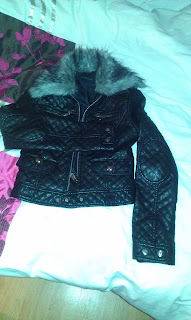 Not only had I found a biker jacket but this one was a different style to the rest it has a detachable fur collar, patchwork style on the elbows and has diamond shape stitching and because I love to be different I was in love to add to all this they also had a 40% offer so luck really must have been on my side. Excitedly I went to put my order in but all my excitement was washed away as they didn't have any mediums left unfortunatley jackets & coats are a struggle for me I'm usually a size 8-10 but because I have broad shoulders and muscly arms I end up having to get a medium with jackets & coats =[ disheartedly I gave up and had to force myself away from the screen. Although I'd lost hope I still decided to send a tweet to Love Lila about my concern, the lady was so helpful and explained she has the same problem as me but the jacket in a small size seemed to fit well on her and if I wasn't happy with the product I can return it so plucking up my courage I put my order in. Delivery was pretty quick too! When my parcel came I ripped through the packaging and tried the jacket on. Overall view amazed I was I really love it and cant get enough I can create soo many diff looks with it! 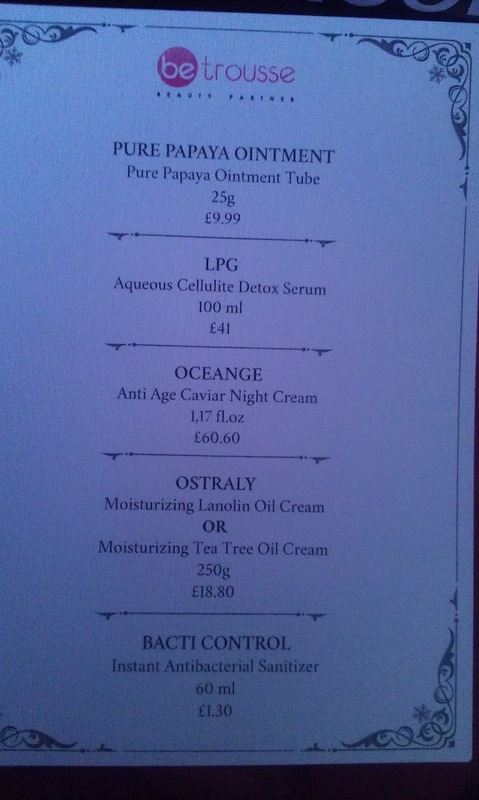 Why don't you head over and check out the website and the amazing products at http://www.lovelila.co.uk. Make sure to follow them on Twitter @missy_lovelila and take part in their weekly competitions. 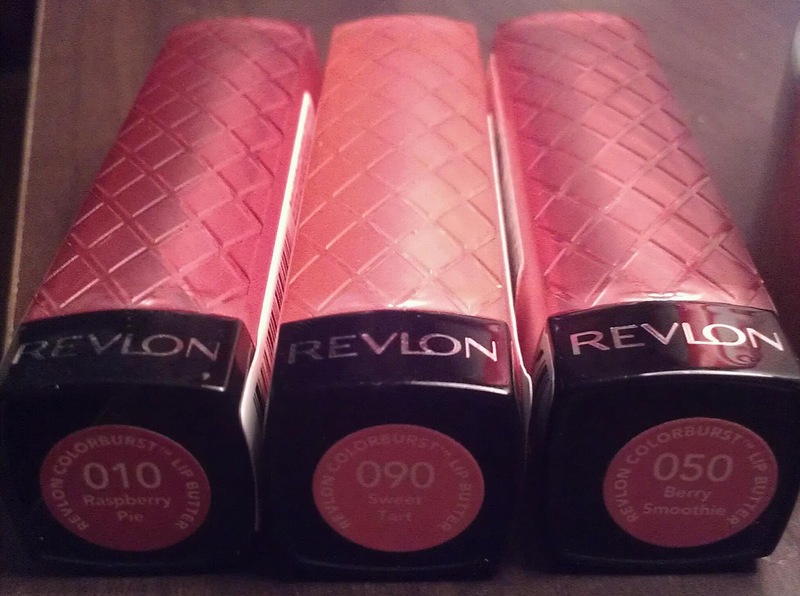 You will have heard about these badboys, when I 1st saw their Revlon Lip Butters I was straight down to my local Boots store. I purchased three Lip Butters and have to admit I have been in love since, they are very creamy textured however I have found I have to re-apply quite often and to be honest I don't actually mind doing so because I really love these. Then I saw a review on the Revlon Just Bitten Balms and because I was so pleased with the Lip Butters these were a must for me so with the excuse of needing to buy nappies I headed down to my local Boots store again and got my hands on these. I dont know if its true but I seem to think the Just Bitten Balms colour develops deeper after a while of applying and I also seemed to find they gave a tingly sensation and a gorgeous minty smell. Anyway I came home and eagerly tried these out and must say once again I was not disappointed! I was amazed by the colour these chunky crayons let off, I thought surely it will wear away because of the texture but they stain your lips so that aint a issue. Overall view I'm in love and addicted! these have become a must essential for my make-up bag. Do any of you own these? What are your views? 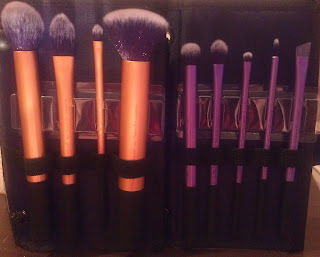 I have decided to review these new additions to my make-up brushes collection. I have used loads of different make-up brushes i.e. 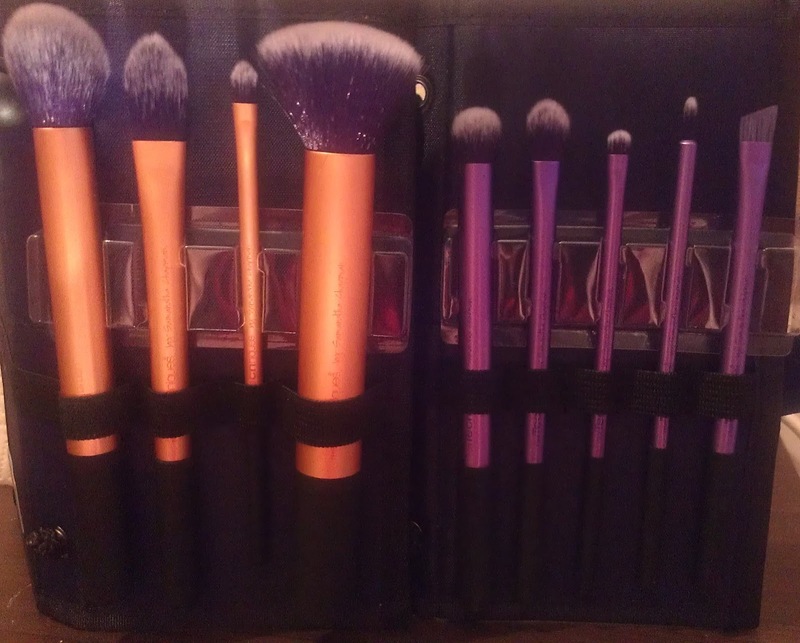 MAC, Bobbi Brown, Body Shop brushes. I'm really fussy with brushes, they have to have the feel I am comfortable with otherwise I feel I cant work with them and cant achieve the best of what I desire. I was the same way when I was doing GCSE art weird huh LOL! 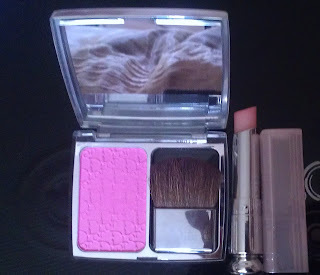 Anyway I like my eyeshadow brush and blusher brush to be very puffy and slightly ruff textured so I can pick up product with them well, whereas the rest of my brushes I like them to be really soft. With me being really fussy I'm often left using a mixture of brushes from different brands. So recently whilst reading a blog I saw these brushes and asked what they were called I was told the name and directed to ebay for purchase. At first I really wasn't so sure but they looked of really decent quality and seemed to pull me in, I was originally going to get them in singles but found they worked out cheaper in packs costing £20.99 each. Delivery was pretty quick, so I ripped through the packaging desperately wanting to get a feel of the brushes to be able to see if they met my standards, to my suprise everything from presentation to the quality seemed to please me. I'm really happy I bought these. 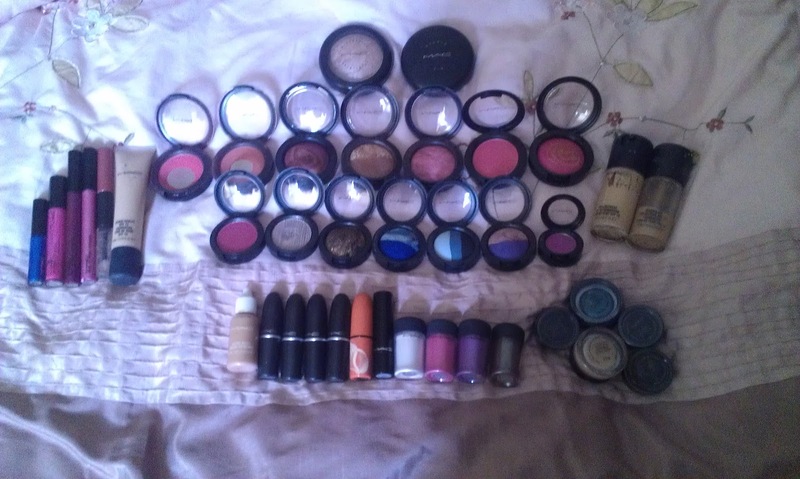 So for a while I have been eyeing up MAC, craving to buy some more products and unfortunatley when I do buy I cant settle with buying just the one item. 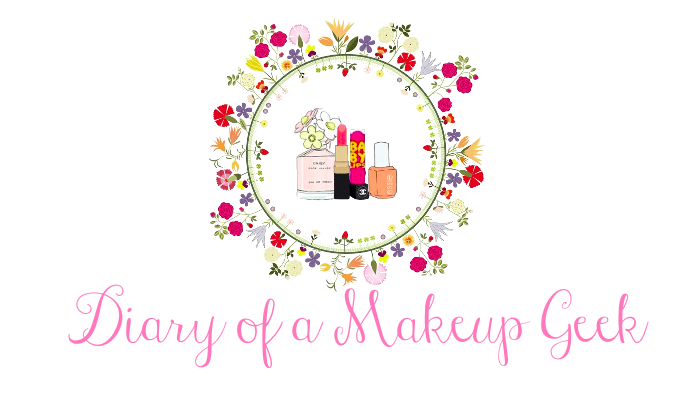 So as I lay in bed one night admiring the MAC website I saw the Heavenly Creature range, because I am a absolutely huge fan of mineralized products I had to buy some of the products out of this range, whilst doing this I ended up buying a few other products. Below are pics and swatches. 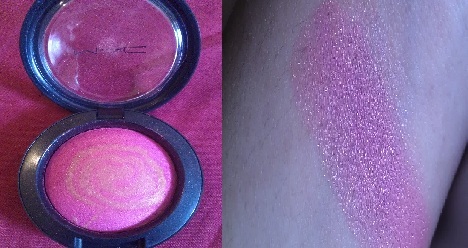 So these are pics and swatches of some of my new MAC additions. 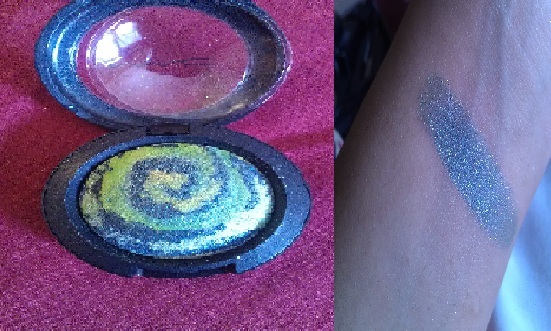 My all time favourite is Mineralize Skinfinish, its great for multi purpose use and a brilliant highlighter, I also use this for contouring. 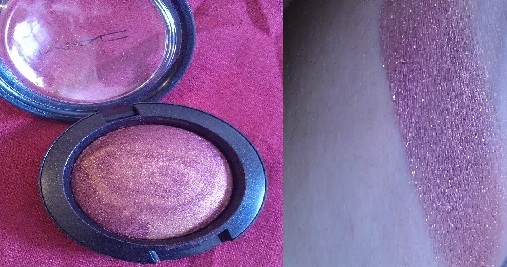 I'm also loving the Supernova blush its a great blend of pink and gold giving you a gorgeous pinky coral colour. The rest all my fav's too =p! 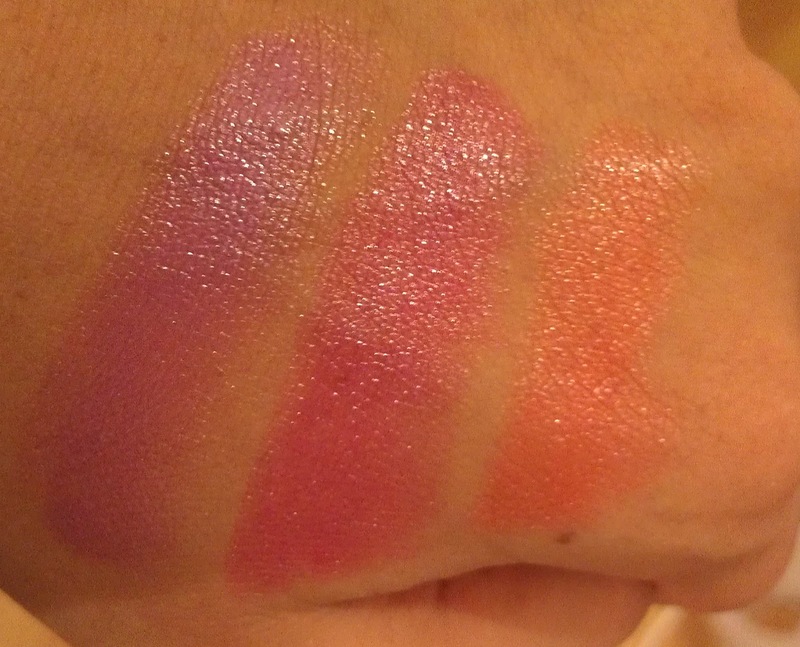 You will have noticed I haven't done much writing as this post is mainly about swatches! I purchased these from Sally's Salon on a VAT free day around £30, I must say I'm very pleased with the results. They are really easy to put in and 30 mins gives you a brilliant result. If I want wavy results I use Sleeprollers on a every day use, but for an invent I use these and finish off with hairspray. 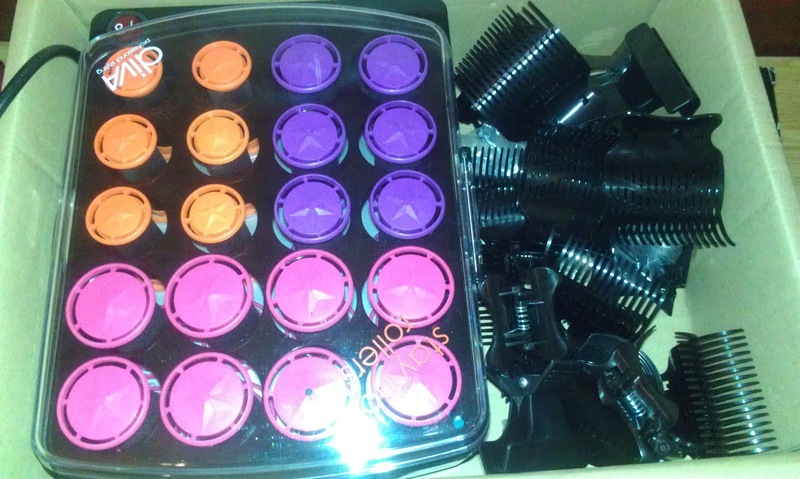 You get 20 heated rollers, these come with three different sized rollers. I usually start with the thinner ones on top for more defined curls, medium ones through middle of my hair n thicker ones on the longest length of my hair for looser curls, sometimes I use the opposite technique also gives a great effect. Ten butterfly clips to hold the rollers in and 20 colour coded pins. 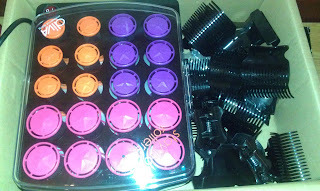 I also have the Diva Wand which I really love which is what inspired me to get these heated rollers. Have you tried these? what are your views?? If you have trouble removing tough make-up or even ran out of make up remover dont worry just use a tad bit of baby oil, specially on eyes as it will nourish your lashes. Want healthy long lashes - each night apply a thoughtful amount of Vaseline to your lash line, or if you have Olive Oil dip a ear bud in and apply to the lash line. There is no need to buy eye make-up corrector pens - apply eye make-up remover to a ear bud and correct where you need to its just as precise but a cheaper option. Avoid sleeping with mascara on as this can cause lashes to fall out and its not healthy - did you know this also encourages the little bugs which live on our eyelashes to multiply! Trouble getting the right shape eyebrows??? Well not any more before shaping your eyebrows just pencil/brush them in. When removing make up from eyes remember to be gentle as the skin around our eyes is very delicate and easily prone to getting lines/wrinkles way before you need them. We seem to forget about lips when it comes to exfoliating/nourishing, mix a bit of water with sugar and scrub the lips, Sugar is a natural exfoliator for lips. Always keep them nourished - Vaseline is a good source. Avoid licking your lips when its cold this causes your lips to get very sore. Mix Almond oil with honey and apply to lips each night to keep them from drying. Want fuller looking lips - apply lip liner then blend with a lip brush and add lipgloss. Apply juice from the skin of lemons to avoid black lips. To avoid blackheads/spots avoid build up of oils on your face by strictly keeping a routine of cleansing/exfoliating. Always keep up to washing your make-up brushes as you can imagine what will build up in them over time allowing filth to get into your pores. Regularly steaming your face helps your pores remove all the dirt, always remember to splash your face with cold water afterwards so this closes your pores again then apply moisturizer. Make sure you know your skin type and use products accordingly. Drinking water and green tea keeps your skin healthy. Using a slice of tomato apply the pulp to area where you have black heads leave for ten mins then rinse, tomato's are a natural source of cleansing properties. Once you have finished painting your nails you will find you might have excess nail varnish around the nail - simple all you need to do is dip a ear bud in nail varnish remover and neaten around the nail. Make sure your hands and nails are moisturized regularly. Add shine to your nails by massaging coconut oil. Not drinking enough water can lead to weak nails and cause them to constantly split. 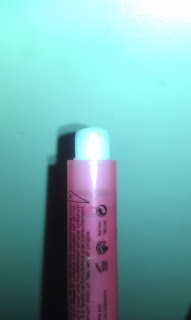 I've used many lip pens and found after a certain while they dry my lips causing them to crack aswell. 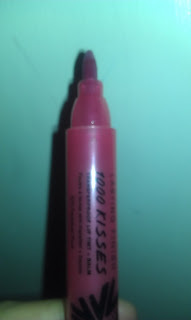 Then I came across the "Rimmel - 1000 Kisses"
...and fell in love with this! It was different to other lip tint pens. One side has the lip pen as you can see this is shaped like a pen for precise and quick application, this glides on very smoothly. On the other side this lip pen is where the secret is... a moisture stick! This can be used on its own or over as step 2 after using the lip tint pen, this moisture stick unbelievably does the trick it kept my lips moist and well conditioned. This is a must try...have you tried it?! 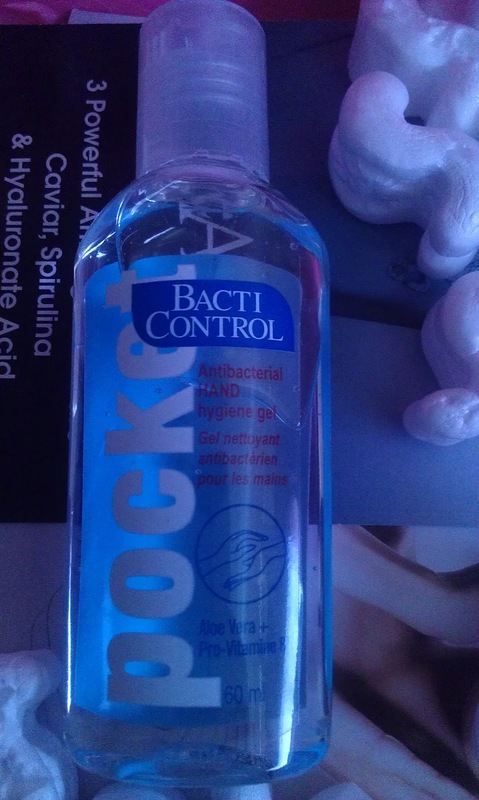 My thought - Great Product!